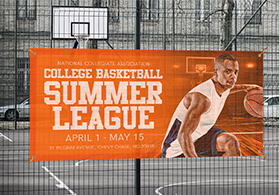 Create your custom signs today! Having your own sign is a necessity when running your own business. 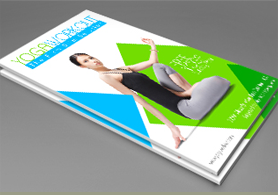 You’ll be surprised at how fast we can have them ready for shipping or pickup. 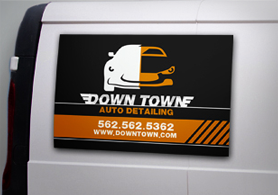 Get your business off the ground with your very own custom signs. 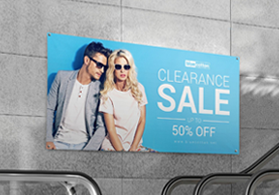 Sign printing allows any business owner to increase their store’s visibility to passersby. 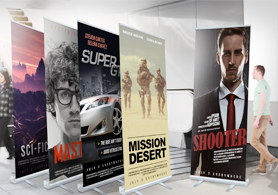 Business signs makes any booth an instant hit during trade shows, conventions, and other events that require signage. Our signs are easy to set up which makes them the perfect marketing companion. 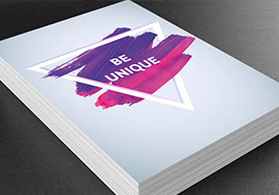 With so many products to choose from, you have the opportunity to print one that’s right for your needs. 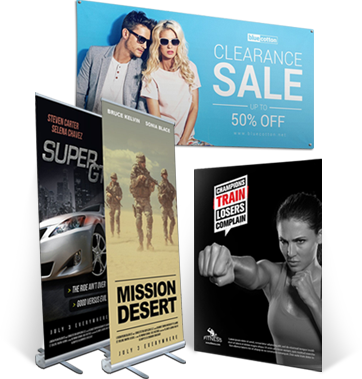 Banner printing will draw customers right into your stores. 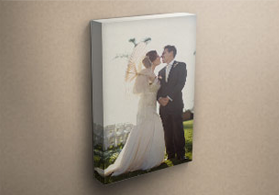 Our canvas prints can turn ordinary photographs into works of art. 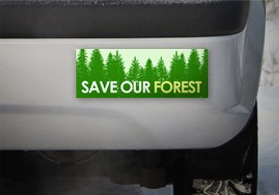 Car magnets and bumper stickers can transform vehicles into billboards on wheels. Advertise anyway with ease. 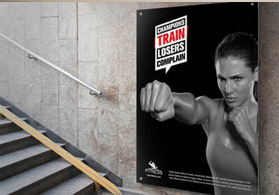 Posters are effective advertising tools for retail spaces. 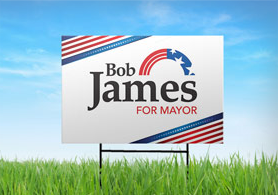 We even have yard signs which are perfect for the campaign season. Agents also use real estate signs to get properties noticed. Window clings and decals turn unused window space into attention-grabbing signs. 32 of the Funniest Home and Business Yard Signs – Put a Laugh on Your Lawn!